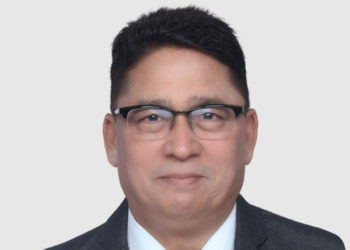 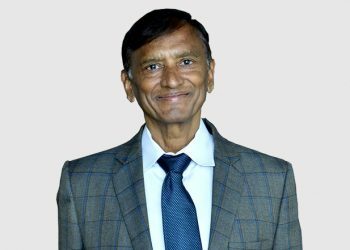 Mr. Vasant Laxminarayan Rathi is the Promoter and a Non-Executive and Non-Independent Director of our Company. 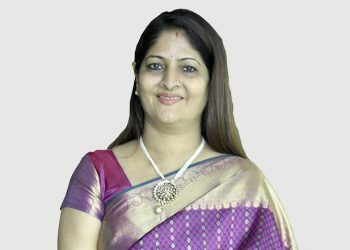 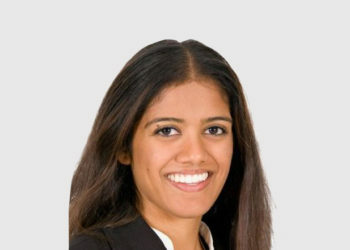 Mrs. Savita Chandrakant Rathi, is the Whole-time Director of our Company. 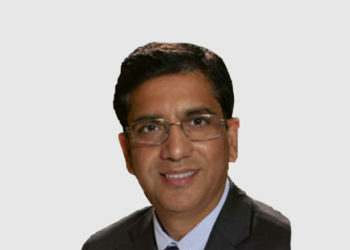 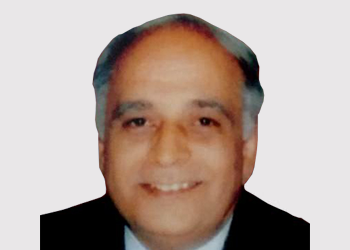 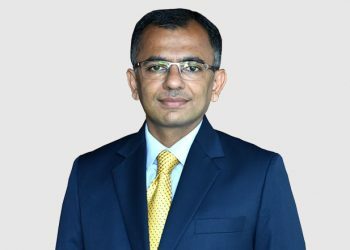 Mr. Kedar Jagdish Desai, is a Non-Executive and Independent Director on our Board. 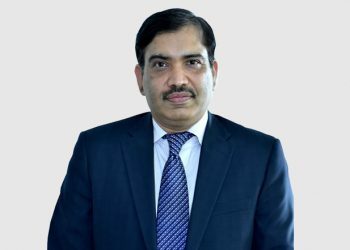 Mr. Pramod Kasat, aged 47 years, is a Non-Executive and Independent Director of our Company since December 14, 2016. 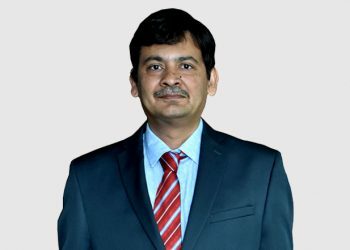 Mr. Rajesh Sharma, is the Independent Director of our Company.